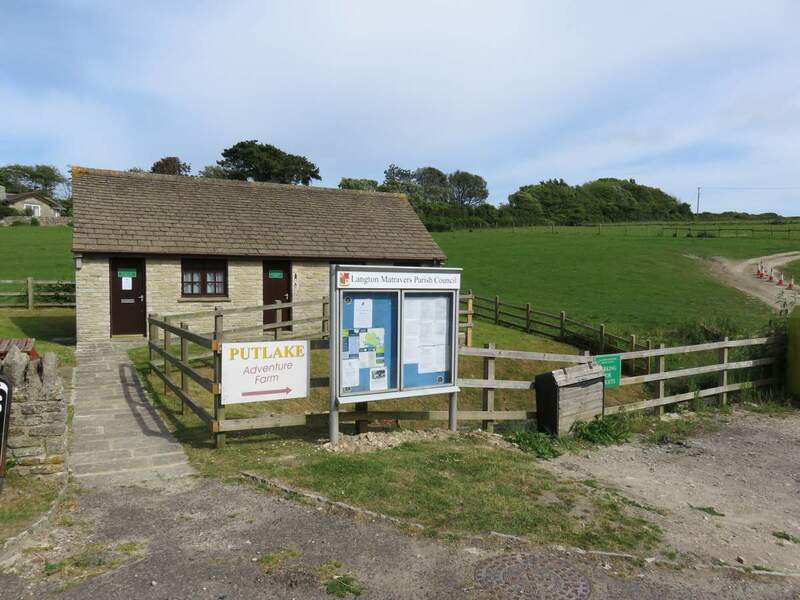 The Parish Council office is next to the Public Toilets at Putlake farm. Both were built by the Parish Council. The running costs of the toilets are partially funded by the Council.